This month our favorite Ballbusting Bros Toby Springs and Fluffy are going on a camping trip - and it‘s going to be painful! 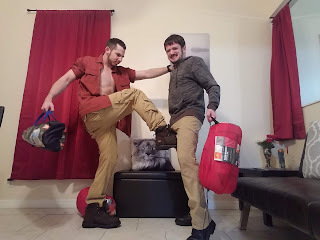 Toby is bringing his brand new boots, and he wants to try them out on his buddy‘s balls. Expect a lot of boot-to-bare-balls action, sack taps and bag smacks, painful kicks, stomps and knees, and all kinds of nut-crunching fun when the Ballbusting Bros return with an exciting new adventure later this month. 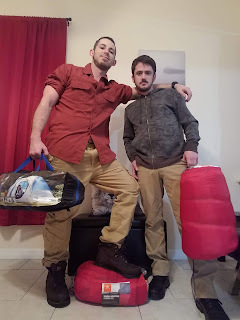 Check out "Ballbusting Bros go camping" later this month. Awesome! I can't wait. Toby looks good in his new boots. Hey guys! 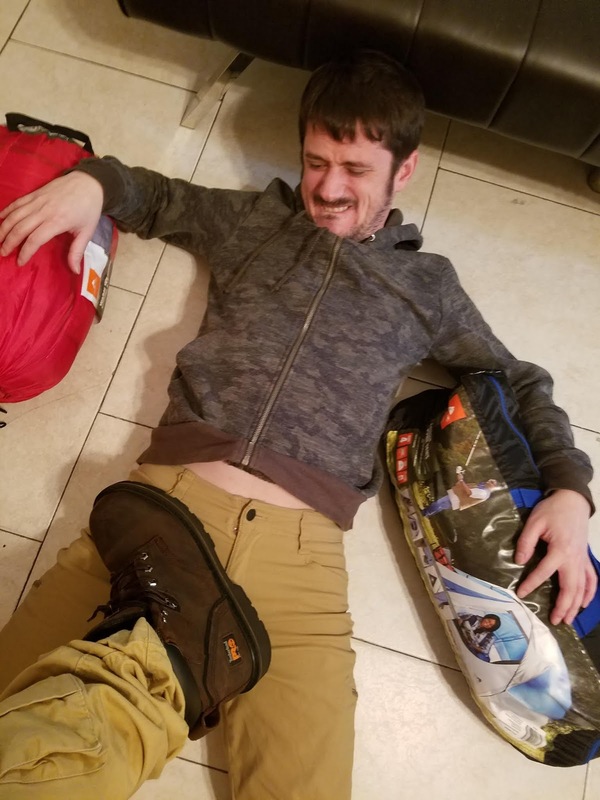 Are you open to New models for your original vids? If so how do I contact you? I wanna see toby naked too! !